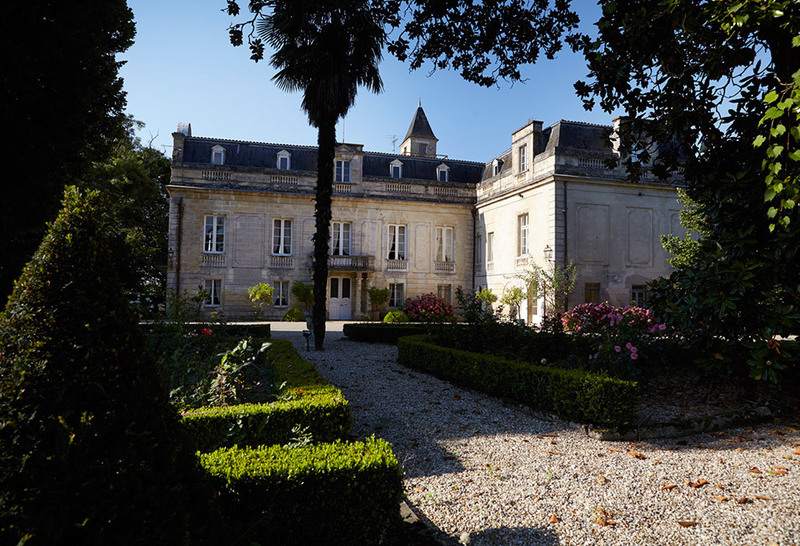 In 1958, the Yung family fell under the charm of this remarkably beautiful location on the banks of the Garonne in Quinsac, in South-East Bordeaux. 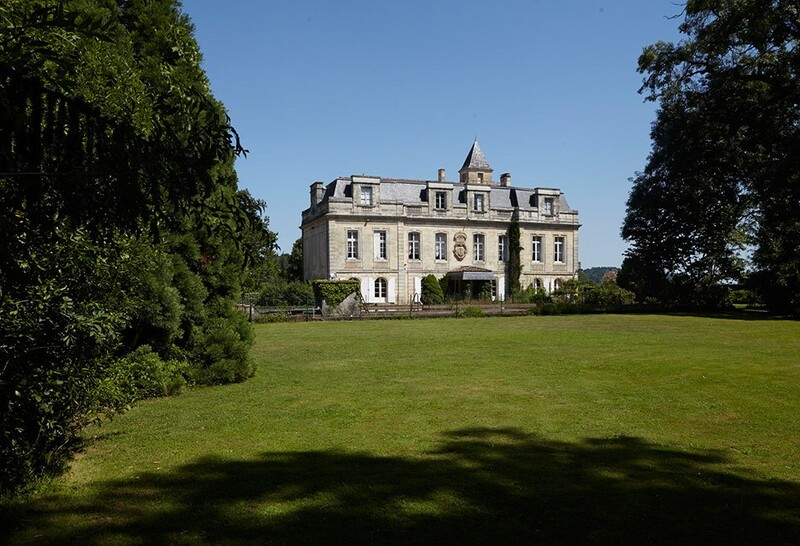 Built during the 17th and 18th centuries, this majestic Château belonged for many years to writer, Eugène Sue, who sought solace at Grimont looking for inspiration far from the whirl of Parisian society. The quality of the wines has set the benchmark in the Cadillac-Côtes de Bordeaux appellation. 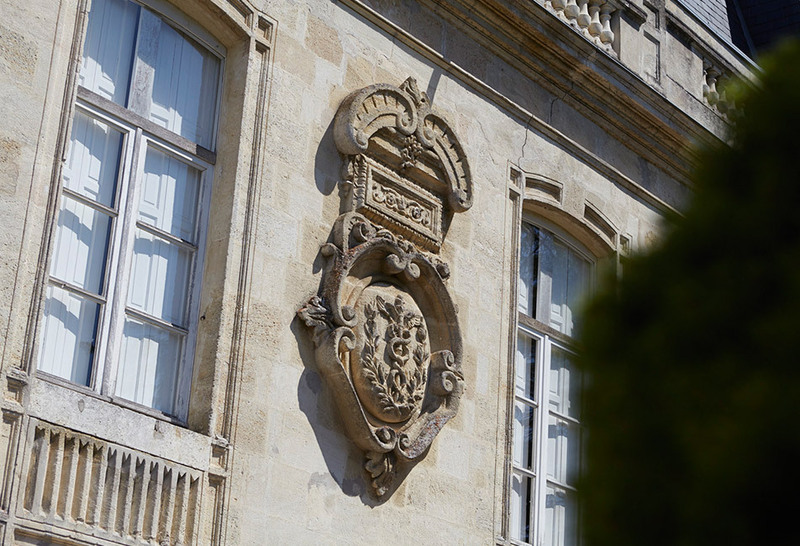 The 5th edition of the 1886 Féret wine guide already featured « Château Grimon » as a Cru of exceptional finesse, and it was awarded the Gold Medal by the Minister for the best kept vineyard in Bordeaux. In this clay-gravel vineyard, mainly planted on the slopes, the Yung family uphold this quality tradition, and are regularly recognised with numerous accolades. Red Bordeaux, easy to get married , favoring the expression of fresh fruit, low in tannins . 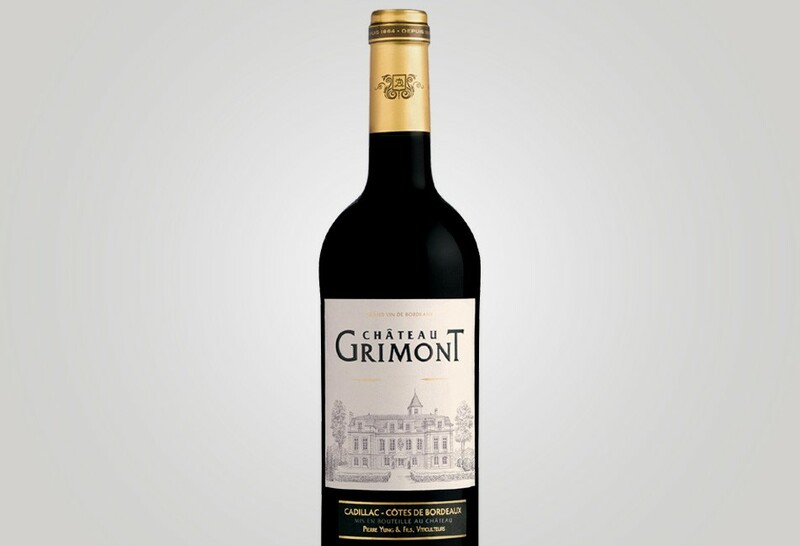 Château Grimont is seen here in all its true glory, revealing its attractive dark ruby appearance. On the nose, spicy notes lead the way, only to be replaced by forest floor aromas of blackberry fruits. On the palate, the wine is lovely and soft, with powerful, ripe tannins and a wonderfully long finish. 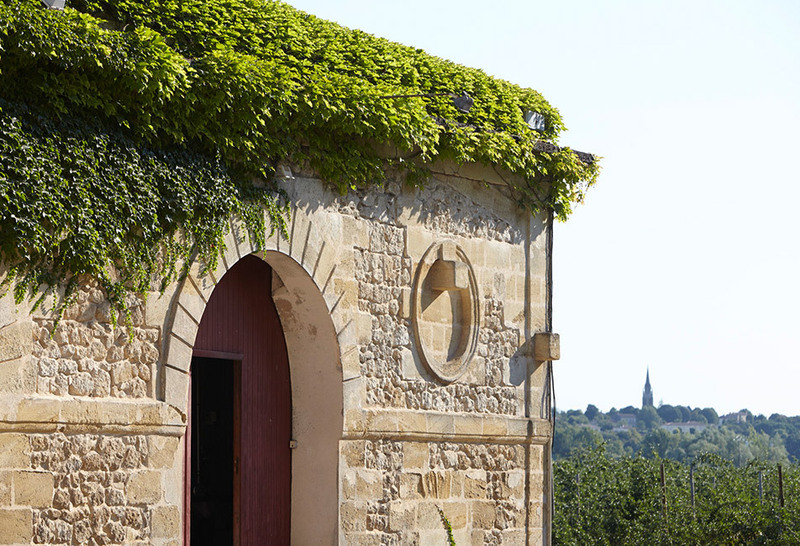 South-east Bordeaux, in the district of Quinsac, located on the banks of the Garonne. Clay-gravel. High-quality plots on the slopes.